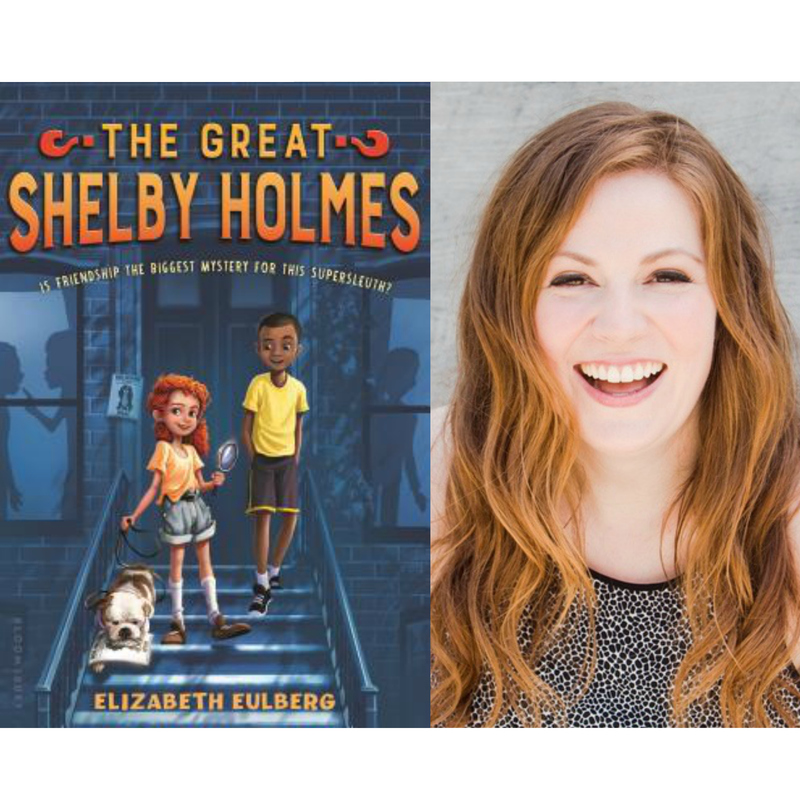 Sherlock Holmes gets a fun, sweet twist with two irresistible young heroes and black & white illustrations throughout, in this middle grade debut from internationally bestselling YA author Elizabeth Eulberg. Shelby Holmes is not your average sixth grader. She's nine years old, barely four feet tall, and the best detective her Harlem neighborhood has ever seen--always using logic and a bit of pluck (which yes, some might call "bossiness") to solve the toughest crimes. When eleven-year-old John Watson moves downstairs, Shelby finds something that's eluded her up till now: a friend. The easy-going John isn't sure of what to make of Shelby, but he soon finds himself her most-trusted (read: only) partner in a dog-napping case that'll take both their talents to crack.